DIY demolition jobs can save you hundreds to thousands of dollars. That’s pretty enticing considering how much it can cost to remodel in and of itself. 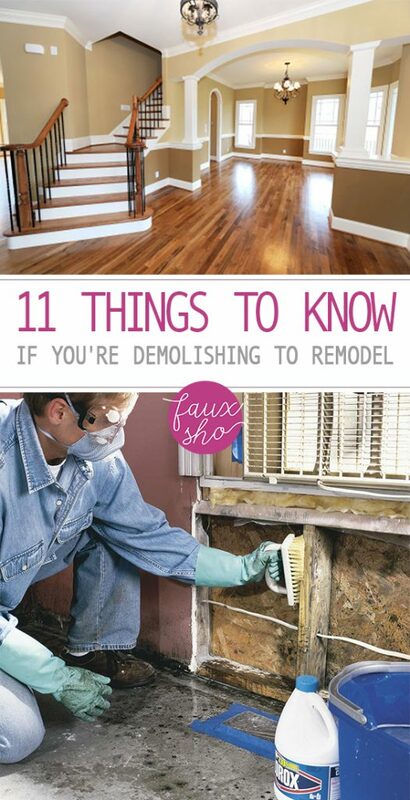 But before you get ahead of yourself and start tearing down walls, check out these 11 things to know if you’re demolishing to remodel. All that construction dust can really mess with your ventilation and air flow system. Not to mention the unwanted dirt you’ll be spreading around. Take the time necessary to cover your vents during construction. Also don’t forget to turn off your ventilation systems while they’re covered to prevent damage. More info here. Another way to control dust during a remodeling job is to blow it out a window or other opening with a fan. Via. If you’re removing or replacing concrete, you’ll want to be sure to snip the reinforcement wires. The wires are placed in concrete to prevent cracking, so as you try to break the concrete down, the wires will resist by doing their job and holding the concrete together. By snipping the wires, you’ll make the job a lot easier on yourself. Read more here. Another tip for concrete demolition is to cover the slab with a plastic sheet to prevent dangerous shrapnel and unwanted dust. You’ll still be able to break the concrete down through the plastic and be much safer in the process. Family Handyman explains more here. Save your back and other muscles by going with a jackhammer instead of a sledgehammer. Renting a jackhammer is a simple process offered through most local hardware stores such as Home Depot. Click here to get tips on using a jackhammer. To remove a door jamb, cut the jamb’s nails at its opening with a reciprocating saw. Learn how right here. Making removing vinyl flooring much easier on yourself by scoring it with a utility knife first. Measure out 10 inches from the wall to make your first score and repeat every 10 inches. Finish the job with a power scraper and you’ll be done before you know it. Demo details found here. Knock studs out sideways from the bottom. Hitting them from the middle or top will leave you vulnerable to taking a loosened stud to the head or body. By knocking the studs from the side on the bottom, you can loosen them just enough to then grab them from their nails and easily pull them from their plates. Get a start-to-finish tutorial here. If you’re planning to reuse a trim panel, it’s best to remove nails with a nipper. The nipper will carefully slide the nail from the wood without causing further damage. 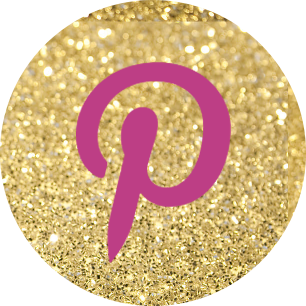 Watch a DIY tutorial from Life Hacker. Online ordering couldn’t make shopping much easier. But there ARE times when it isn’t a better option than picking up a phone and working directly with a local merchant. Case in point: renting a dumpster. You’ll often overpay by ordering a rental dumpster online. Instead, call and work directly with a rental company to save yourself money and stress. Read one man’s advice here. Mold can pose serious structural damage and health concerns if left unremoved. Save yourself from further damage and demolition by stopping that mold in its tracks! Get a run-down of how to discover and remove mold from your house here from Family Handyman.